THE QUILTED PINEAPPLE: How Do I Come Up With Quilt Designs? Great tips and I do have an ipad with a drawing program, so that would be a great way to doodle and get the feel of quilting designs. Thanks for the tips & love the new layout. On your way to Houston? Lucky you, unfortunately I am going to have to give it a miss this year. Enjoy!! 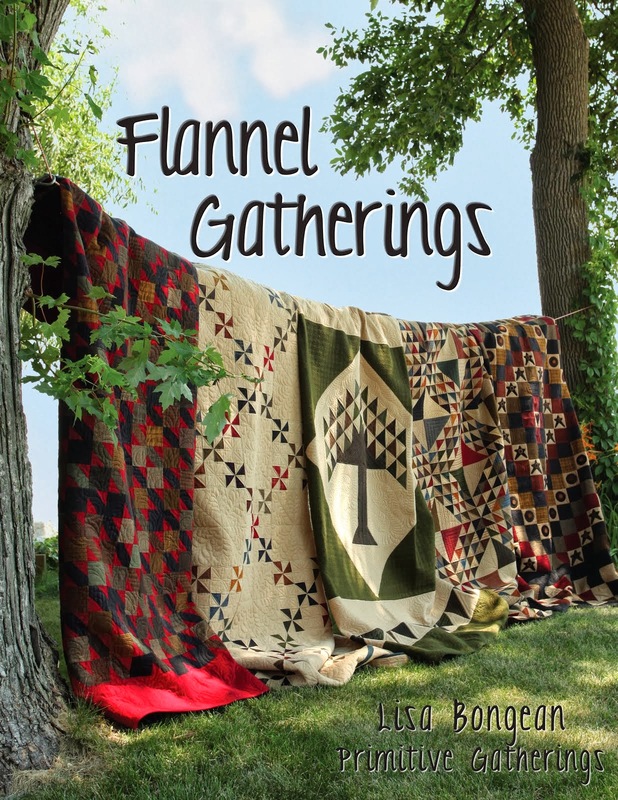 I enjoy seeing your quilting and hearing your tips will be fun. 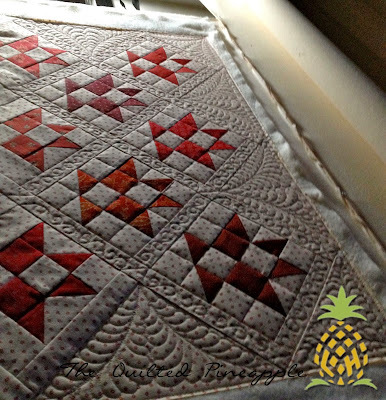 You are lucky to find time to quilt for yourself...it's so pretty! These are great tips! But maybe you should have recommended that everyone draw some designs first? ;-) Great, great advice, though, really! 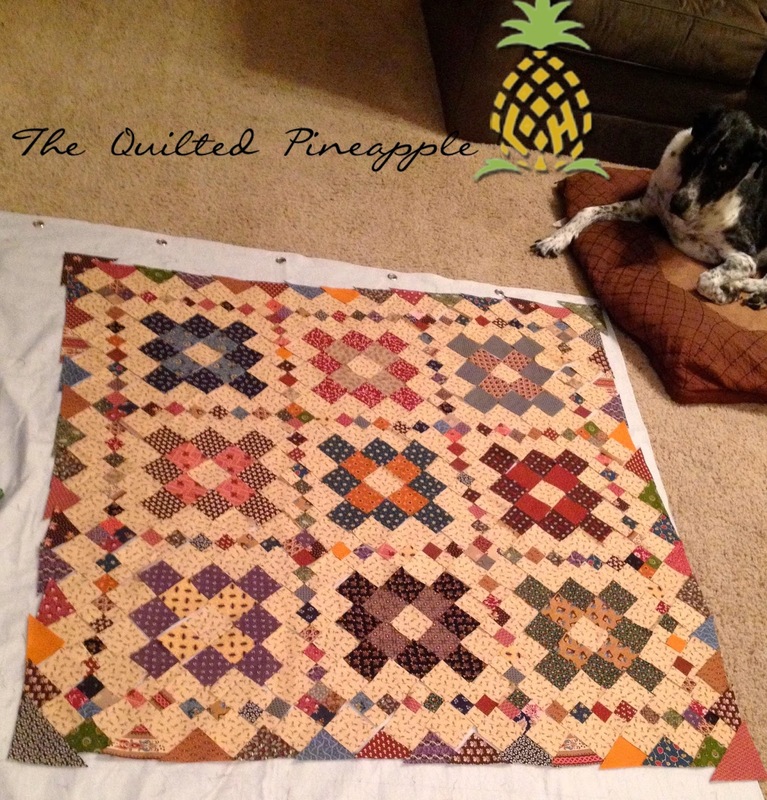 Canasta looks awesome all quilted up but I'm still drooling over your Clover. I love the sneak peak of the quilt you get to keep for yourself. I used your cute pin it button and pinned it to my board. Thanks. Thanks for your tips. I have heard them many times before, but somehow I just don't do them often enough. One day when things slow down maybe I will have time to quilt for ME! Do you have a booth # in Houston? I'm going this year. Will look for your smiling face. Have fun in Houston - safe trip, find lots of awesome inspiration, don't work too hard! I'm so excited for you to share tips and tricks! 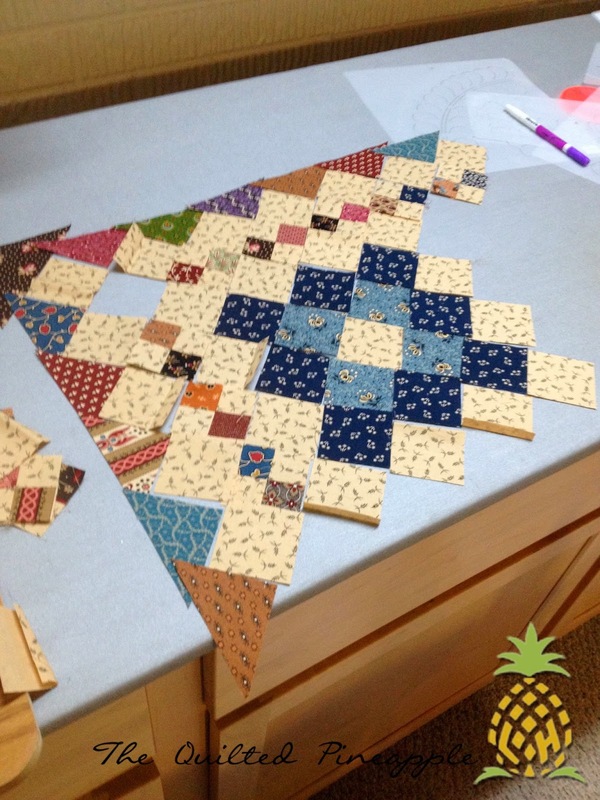 You're so amazing at quilting and I would love to see more of how the magic happens! Thanks for the starter tips and your Canasta looks beautiful! 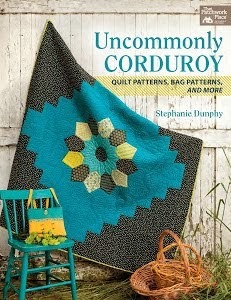 I love the eye candy-ness of your quilting. Your skills and vision make all quilts sing. Your work is cover girl worthy!! !